- Second place, unconquered first in the category "Young Solist" (Jeunes Solistes) - soloist of the Nice Symphony Orchestra in the 11th edition of the International Piano Competition "Concours International de Piano de Nice Côte d'Azur" -2018, organized by the Piano Porta Caiel Association and the National Conservatoire of Nice. 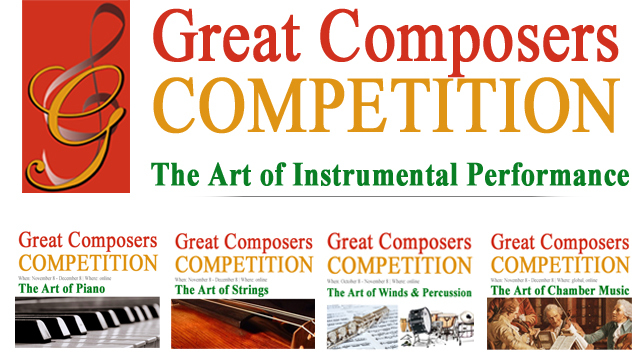 The contest was held from 22nd to 27th October. By regulation, Jeunes Solistes passes and competes on three levels: 1. Selective Internet Testing, 2. Solos performance of works in front of the jury in Nice, 3. Final - a concert with the Philharmonic Orchestra of Nice. - First place in the category "JUNIOR C" - 13-15 years and a special prize for the most artistic performance in all levels and genres at the Open International Auditions "2018" organized by Cultural Association "Festival & Contest", Held at Malatesta Theater Montefiore (Rimini), Italy from 19th to 22nd September. 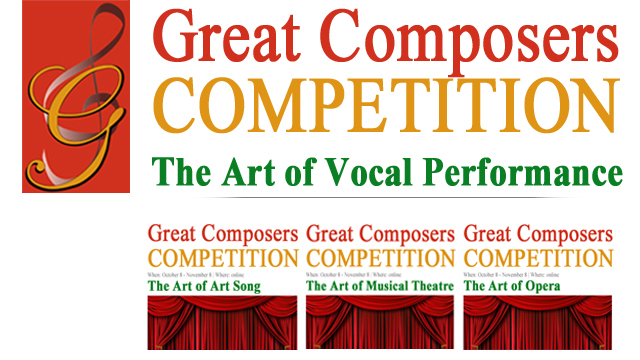 He was honored by the jury with a plaque-award for the most artistic performance. 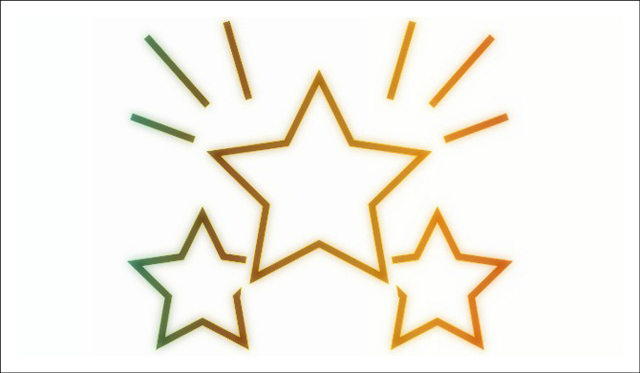 It was awarded a certificate of invitation to competitions in Russia, Kazakhstan and Italy in 2019. - Second place at level C / 12-14 years / from the prestigious international music competition for classical music "eMuse 2018". The results were announced on 1 May 2018. - Second prize in category ""D"" / age group of 13 years. 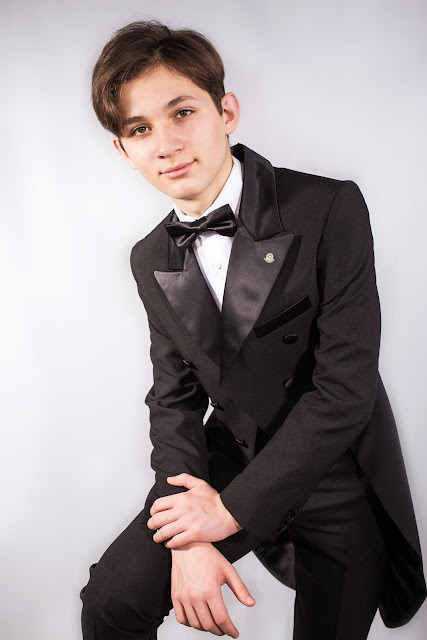 up to the 15th of the XVIIIth International Piano Competition organized by the Russian Conservatory Alexander Skryabin, held from 23rd to 25th April in the Marble Hall of the Russian Cultural Center in Paris, France. - First prize at International Music Internet Competition "Imka" - Sarajevo (Bosnia and Herzegovina). The results were announced on February 30, 2018. - First Prize and Certificate No. 186.100 - First Degree at the International Web Arts Contest 2017-2018 - Play, organized by Festival & Contest. 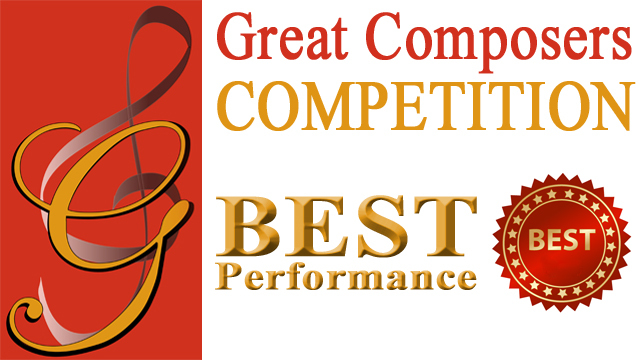 The certificate allows free participation in the International Multi-genre Festival - Italian Break Competition in March 2018, held in Remi, Italy, and free participation in the Open International Auditions International Contest for Artists in September 2018, taking place in the Republic of San Marino. - On November 24, 2017, Boris performed Part One of "Concerto for piano and orchestra in la Minor" by Edvard Grig as soloist of the State Symphony Orchestra of Shumen, under the command of maestro Slavov Dimitrov. The Concert "Laureates from V National Piano Competition" Mila Mihaylova ""took place in the Municipal concert hall"" Prof. Veneta Vicheva ""in the town of Shumen. 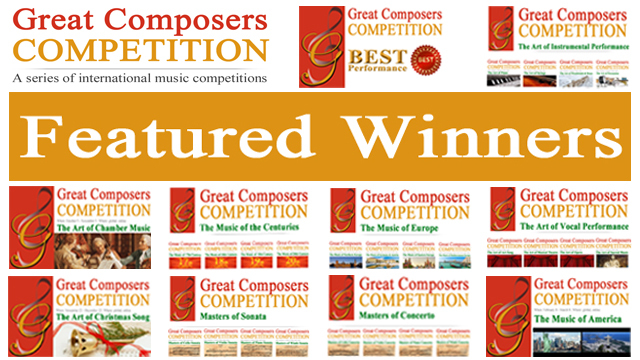 - First Prize - Piano Section - International Music Competition "Grand Prize Virtuoso", online -Vienna (Austria), September. At the invitation of the organizers, he participated in the concert and at the awards ceremony on 22.09.2017. in Vienna, Musikverein, Gläserner Saal. 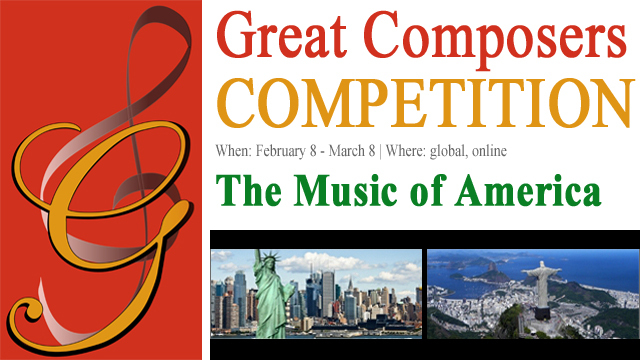 The competition includes many musicians from 24 countries. - First prize at the 21st International Youth Musical Competition "Hopes, Talents, Masters"- Dobrich / 4-8 September / 2017, assessed by the President of the International Jury - Prof. Viktor Chuchkov / piano / and members: Fausto di Cesare / piano / from Rome-Italy, Kremena Acheva (Flute), Assoc. Prof. Ognian Konstantinov (viol) and maestro Yordan Dafov. The competition took place in the Neli Bozhkova Mirror Hall in Dobrich, Mayor Dr. Emilia Baeva, daughter of Maestro Dafov - Assoc. Prof. Anna-Maria Dafova from the University of Arts in the German city of Essen Senior participants, journalists and guests. - First prize of the 5th International Music Competition "Orpheus's heirs", held in Albena Resort, Bulgaria, in the period August 31 - September 08, 2017. The competition featured 64 participants in different age categories. Representatives from 15 countries - Bulgaria, Germany, Ukraine, Turkey, China, Georgia, South Korea, Austria, Russian Federation, Azerbaijan, Latvia, the Netherlands, and others - were present. Chairman of the international jury was Prof. Tomislav Nedelkovich-Bainov - Germany / piano / and members of Prof. Tamara Poddubnaya - USA / piano /, conductor Stanislav Ushev and other well-known and famous musicians from Bulgaria, Germany, Russia, USA, Canada and others. 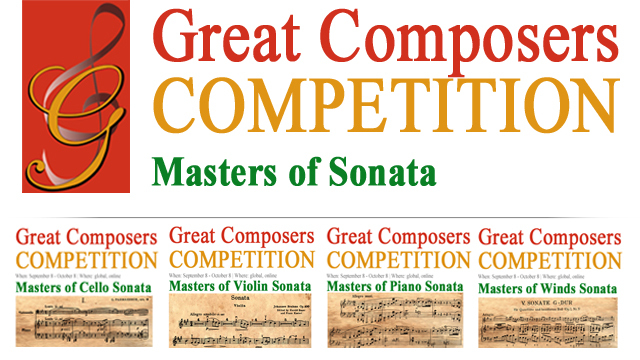 In the framework of the competition master classes were held with Prof. Tomislav Nedelkovich-Bainov - Germany / piano / and Prof. Tamara Poddubnaya - USA / piano / in which he took an active part. - Second place in the "Young" category, category "D" at the 7th Milan International Piano Competition "PianoTalents", held from 30 May to 4 June 2017. in Italy, Serbia, Germany, South Korea, Turkey, Albania, Japan, Poland, Russia and Ukraine. 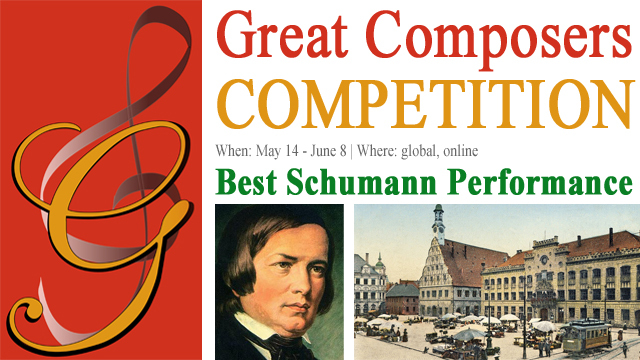 The jury consisted of: President Svetlana Eganian (France-Armenia), Vincenzo Balzani (Italy), Vsevolod Dorkin (Russia), Aki Kuroda (Japan), Philippe Raskin (Belgium) and PianoTalents President Catia Iglesias . Participants 125 from over 21 countries. 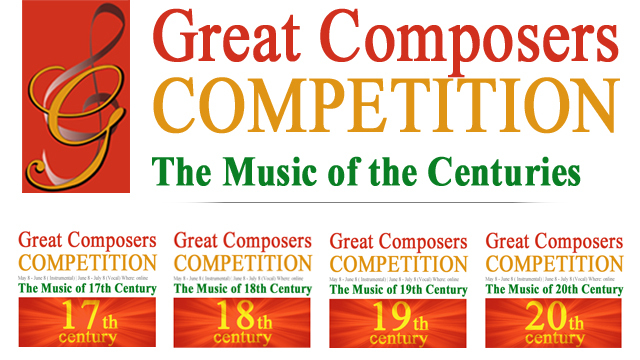 - Second place among 93 competitors at level C / 12-14 years / from the prestigious international music competition online for eMuse classical music. The results were announced on 1 May 2017. 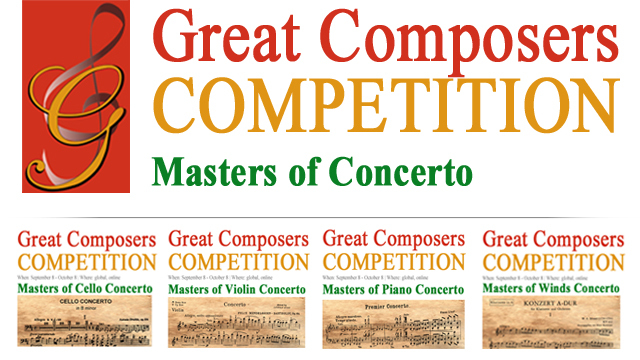 - GOLDEN KEY - first place ""International French Competition for Pianists, Violinists, etc."" The Golden Key "", which took place on 23.04.2017. in the "Dobrin Petkov" School of Fine Arts - Plovdiv. The competition is from the calendar of the Ministry of Culture of the Republic of France and has a 30-year history, and this is its third edition in Bulgaria. As the ""Golden Key"", there are 12 countries, including France, Israel, Morocco and other countries. 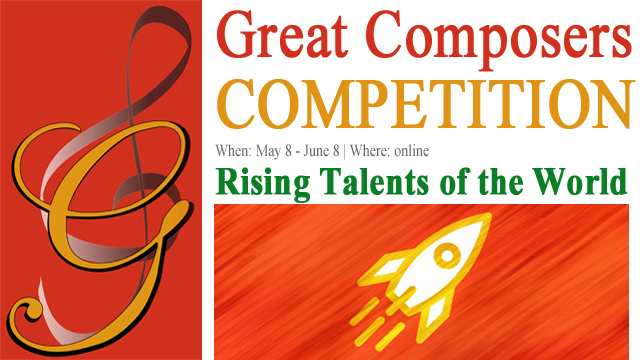 Annually, about 1,500 children from around the world participate in the competition. 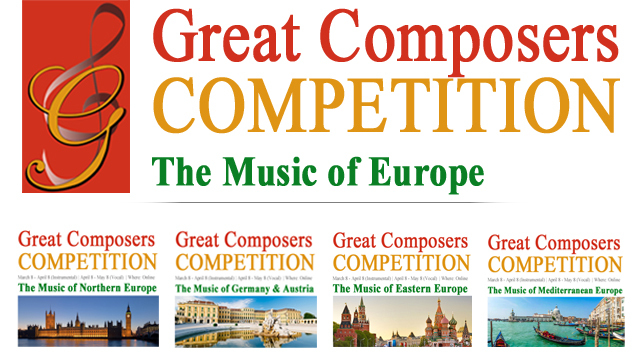 - First Prize at the International Music Competition "Grand Prize Virtuoso", London (UK). At the invitation of the organizers, he was one of the participants in the concert and at the awards ceremony on 04.04.2017. in London, Royal Albert Hall. Competitors represent 31 states. - First Special Prize in the category ""Young Talents"" (Age group - up to 14 years) - "IX International Piano Competition" Simon Delber-Février ", Nice, France - 24 - 29 October 2016. The competition is organized with the support of the ""City Council"" of the city of Nice and the "Regional Council" of the department of Alpe Maritime, the Provence-Alpes-Cote d'Azur region and in partnership with the National Conservatory in Nice. Second and third prizes were not awarded. - Second prize (Category A, Second age group - up to 15 years old) - 5-th National Competition for Pianists ""Mila Mihaylova"", Varna, Bulgaria, 29 - 31 October 2016. The competition is in the calendar of the Ministry of Culture. - Award of the Conductor Stanislav Ushev and State Symphony Orchestra - Shoumen - concert with the orchestra - "5-th National Military Prize Competition"" Mila Mihaylova", Varna, Bulgaria, 29 - 31 October 2016. By the end of 2017. a concert with the Shoumen Philharmonic, where Boris will be a soloist and will play from Grig - "Concerto for piano and orchestra". - First Prize (Category Debutant D3) - "13th International Piano Competition" Nikolay Rubinstein ", Paris, France, 17-23 April 2016. 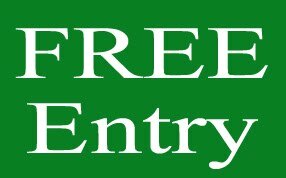 - First-First Prize (Second age group - up to 13 years) at the XIV International Competition for Young Pianists, Nis, Serbia, March 31 - April 3, 2016. Participation in master classes: Prof. Viktor Chuchkov / AMU "Prof. Pancho Vladigerov "- Sofia, Prof. Dr. Atanas Kurtev (National Technical University of Sofia), Anna Petrova /" Houston Central University ", USA / Prof. Tatyana Levitina / Russia / at Summer Academy ""The Fire of Orpheus"". Participation in master classes: Prof. Dr. Atanas Kurtev (Prof. Pancho Vladigerov - National Academy of Music), Prof. Milena Mollova ("NEW BULGARIAN UNIVERSITY" - Sofia), Stefka Perifanova (Switzerland). He plays in the Regional History Museum - Plovdiv; Balabanov's House, Old Town - Plovdiv; Trakart Cultural Center - Plovdiv; Balabanov's House, Old Town - Plovdiv; open scene in the Trap. He has participated in concerts of "Dobrin Petkov" NUMT - Plovdiv, both on the territory of the school and in music mats in the bookstore "Helikon" - Plovdiv. From September 2013 is a student at the ""Dobrin Petkov"" School of Music - Plovdiv, from the Svetlana Koseva’s piano class. In September 2009 he starts attending the Daniela Kostova’s piano school, Plovdiv. Tat this time Boris Bikov is five years old. His first appearances were predominantly on Plovdiv's stages: "Regional History Museum" - Plovdiv; "Balabanov's House" in the "Old Town" - Plovdiv; cultural center "Trakart" - Plovdiv.